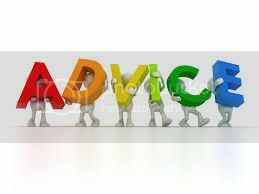 What is the One Piece of Advice your Parents Gave you that Sticks with you Still Today? My mom told me I would have to work harder than every one else and that is something I will tell my children when I have them. My dad always says, “By your companions you shall be known.” This holds true to this day. Please watch the company you keep. Please share some advice that you still use.